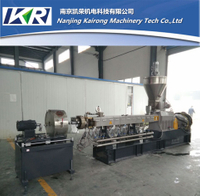 WPC is a new material with high growth rate, which is made up of different proportion of wood, plastic and additives, so the demand for WPC plastic extruder is also increasing. 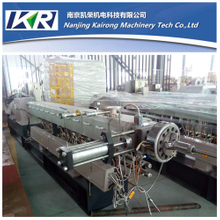 Our new generation of advanced WPC plastic extruders can produce products close to the real wood grain color, at the same time, the double co extrusion. 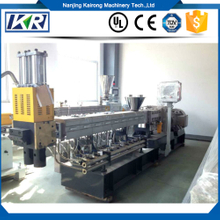 A WPC plastic extruder machine which has good design can help you complete efficient production, in the short term to maximize profits. 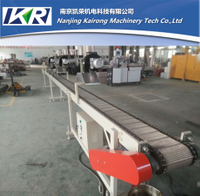 Our WPC plastic extruder machine have many advantages, pre-mixed and air-cooled strand cutting system ensures that the uniform wood and dry material. 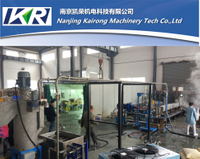 In order to provide people the best WPC plastic extrusion equipment, we are still learning the related technical and design concepts. 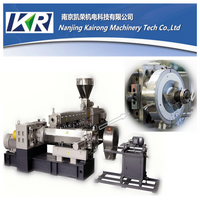 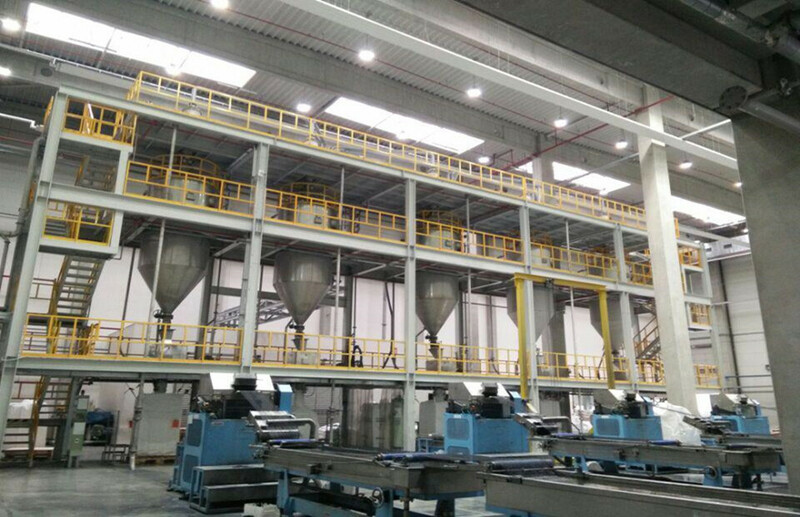 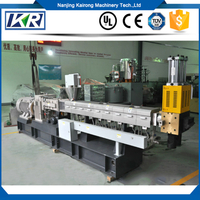 If you trust us, please feel free to give us the production and installation of the WPC plastic extruder machine.